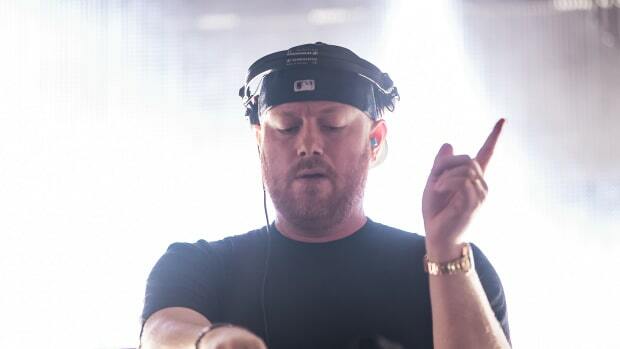 Over the past two years, Eric Prydz and his production team have been developing his "most technologically advanced" stage production to date. 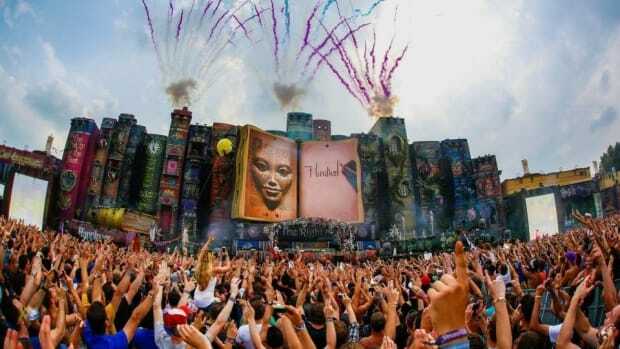 Prydz has dubbed the production EPIC: HOLOSPHERE, and is set to debut the visual spectacle to fans at Tomorrowland in July. 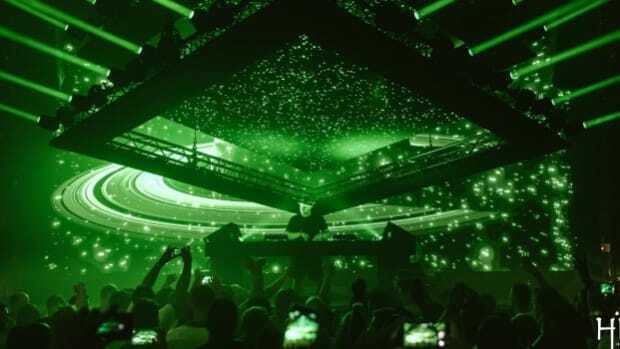 Fans of the Swedish DJ/producer have been treated to some of the most extravagant and technologically advanced stages in dance music over the years and Prydz promises EPIC: HOLOSPHERE will surpass those. 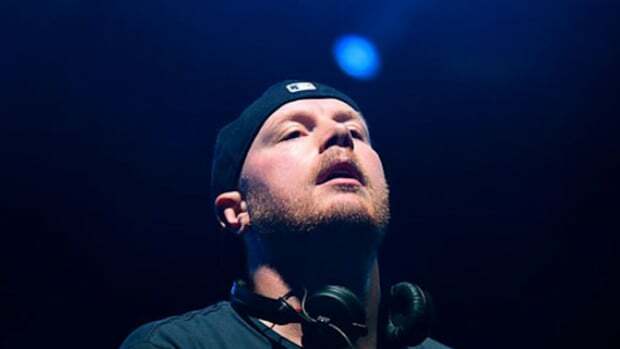 In a post to his Facebook page, Prydz gave a brief rundown of the new production. He told fans EPIC: HOLOSPHERE would use proprietary technology developed by his team that had not even been invented two years ago when he launched his last Hologram-enhanced show. 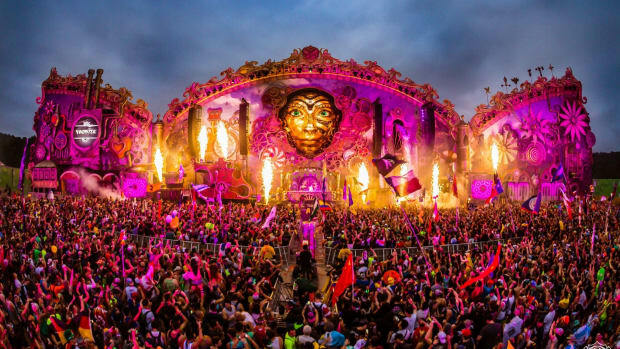 Below is a video of Prydz&apos;s latest stage production, that EPIC: HOLOSPHERE will succeed. 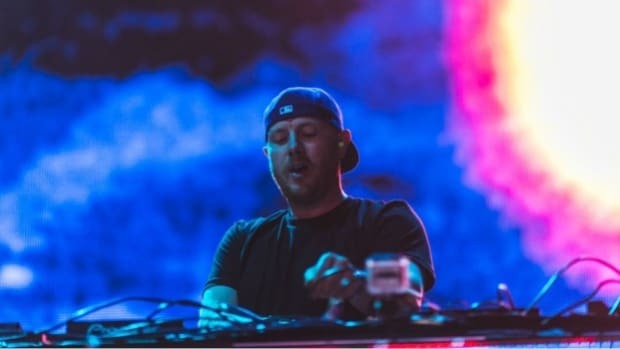 Over the past decade, the creator of "Call on Me" and "Pjanoo" has rose through the ranks and become one of the biggest names in dance music. 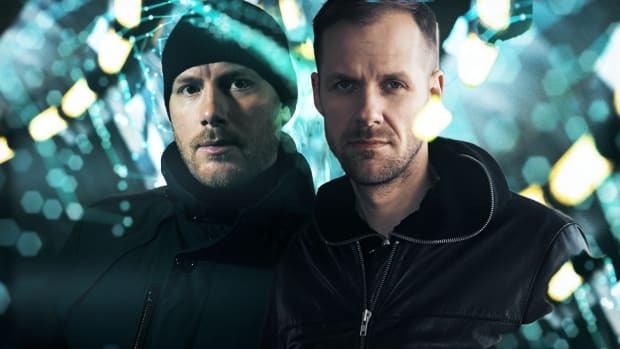 In addition to the new stage production, fans of Eric Prydz&apos; techno alter ego Cirez D are gearing up for his massive B2B with Adam Beyer at Creamfields.